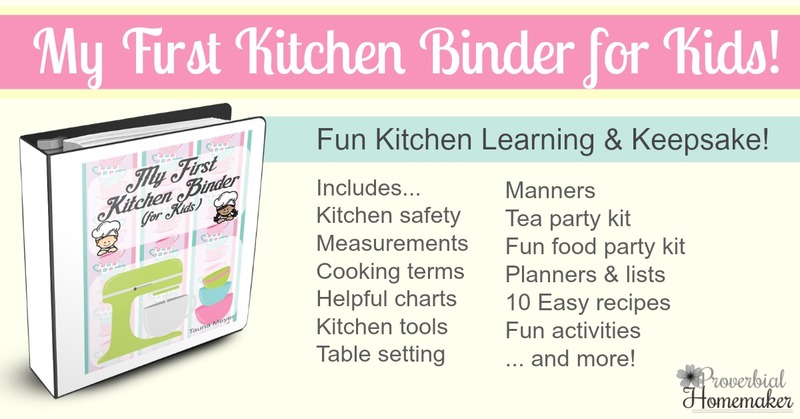 Teach Kitchen Skills with My First Kitchen Binder for Kids! Do you have a little cook in training? 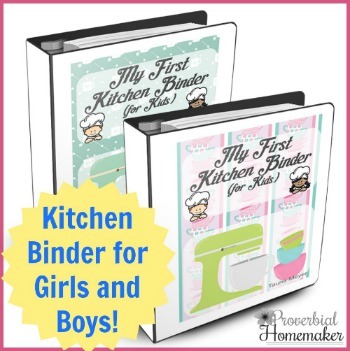 Kids love to work in the kitchen and My First Kitchen Binder for Kids is perfect for helping them get started! 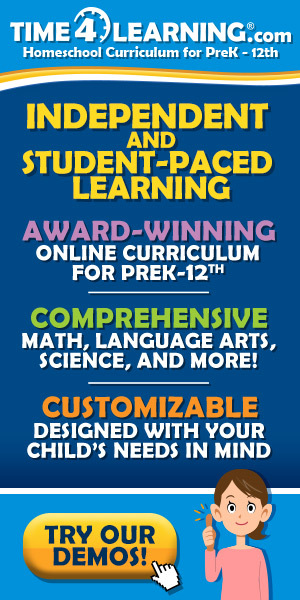 Your child will not only have a helpful tool but a treasured keepsake to enjoy for years to come! 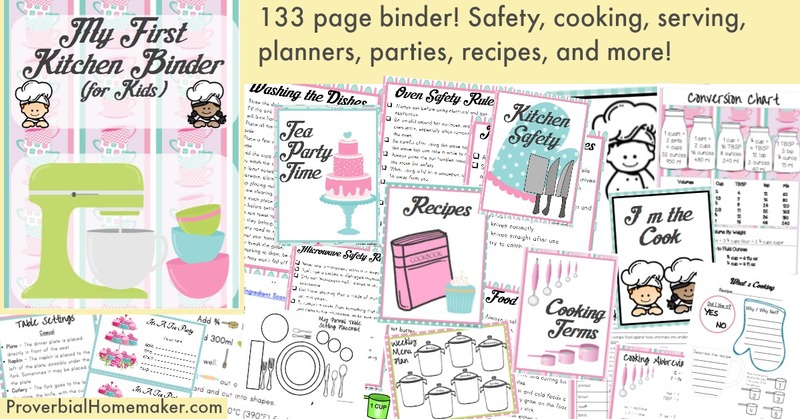 The binder download includes TWO files: One that uses a pink theme and one that uses a green theme so both boys and girls will be happy.  The boys version also has a “Fabulous Food” party while the girl’s version has a tea party. Here is what’s included each binder. 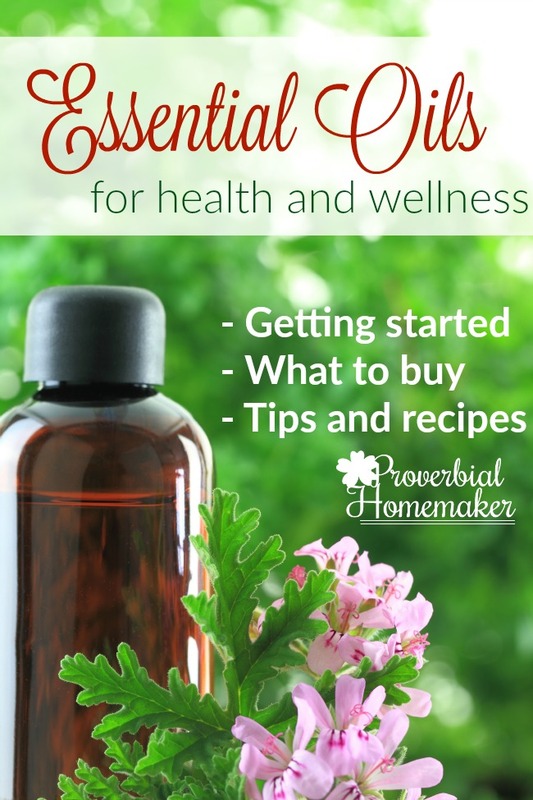 SEE SAMPLES by clicking here for a PDF. Note that only shows about 35 out of 130+pages! You’ll want to print a set of the pages first. Then go back and see which pages you wand additional copies of (such as the tea party invitations, recipe cards, etc.). A 1-inch three ring binder is a great way to hold the pages. If there’s a viewing pocket on the front you can slide the cover page or the cook coloring page in. You may also want to laminate select pages. For example, you can laminate one of the weekly menu plans and re-use it each week if you’d prefer not printing multiple copies. Another idea is laminating the place setting pages so they can be pulled out and put on the table for reference when your child is learning that task. To get started, take some time to show the binder to your child and talk about all the things they’ll be learning. Try going through a few of the learning and reference pages each day and talk about how to use that information in the kitchen. There are 10 wonderful and simple recipes that will help them put what they’re learning into practice. Keep in mind safety and their developmental level when deciding what to let them do on their own, and have fun training your new kitchen helper! Hosting a fun party for a few friends is a great way to finish out the lessons and celebrate all the new skills your child has learned! 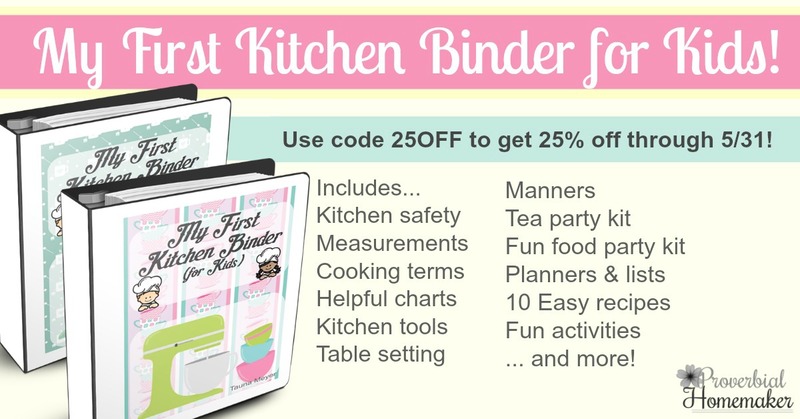 Use the Tea Party or the Fabulous Food Party pages and help your child host a fun meal for friends or family! Finally, capture the experience by recording memories and taking pictures. Older kids can do this themselves or you can write down what younger children tell you they want to remember about their cooking adventures. 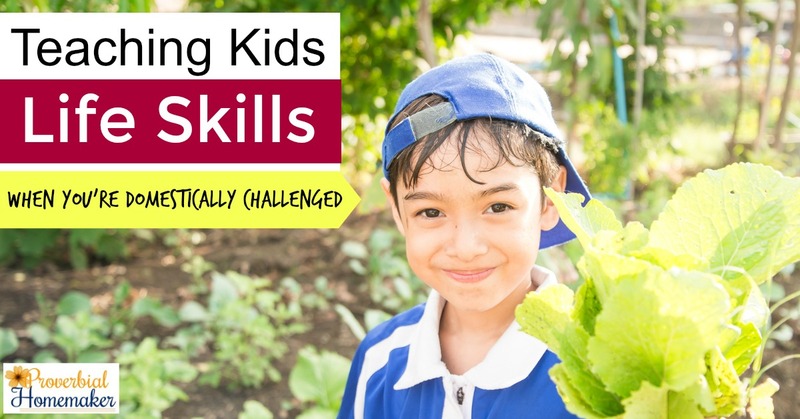 Ready to get started with your kids in the kitchen?